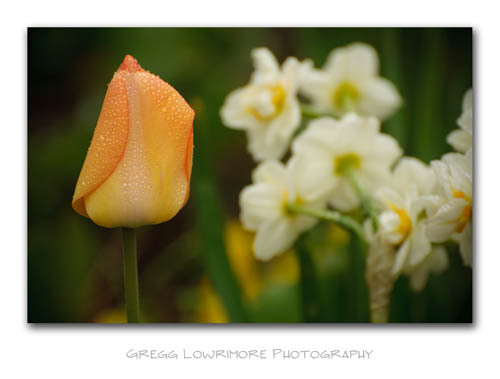 Another image from last Saturday’s Tulip shoot. REMINDER: I’ll be leading the Denver Photowalk Group (about 20 photographers have RSVP’d) on the same photowalk this coming Saturday. We’re meeting at 7am on the corner of 15th and Pearl. Anyone is welcome to join us! Posted in Shoots and tagged boulder, colorado, Pearl Street Mall, tulips by greggl with no comments yet.